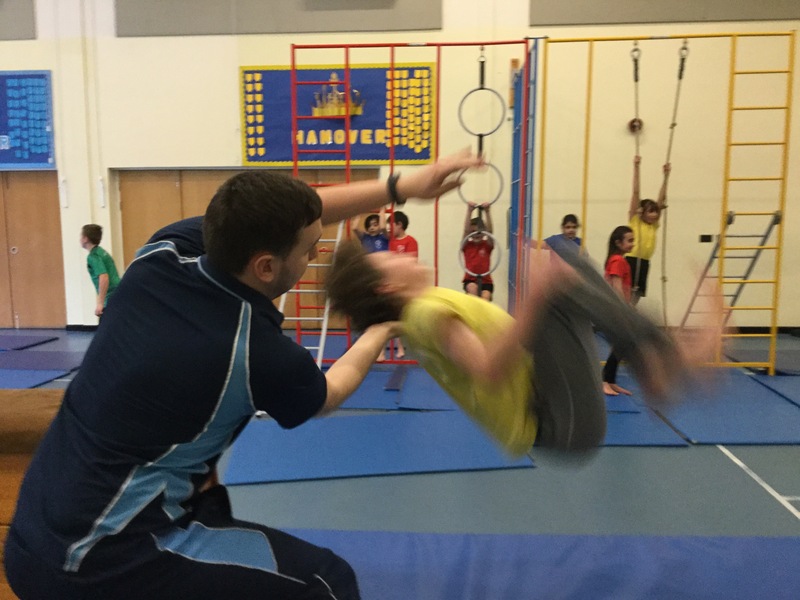 Year 5 enjoyed their trip to B.S.G. 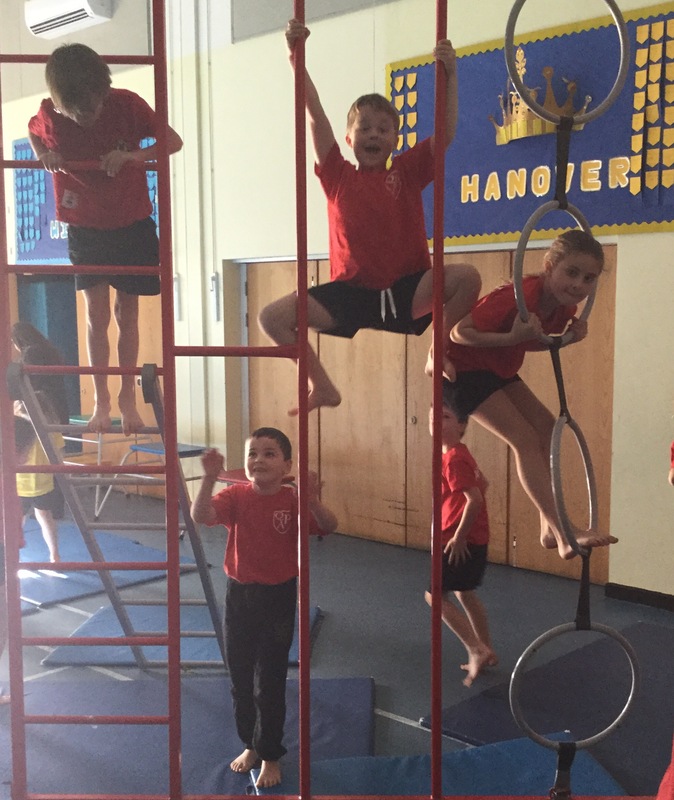 today where they viewed a gymnastic show. Comments from the pupils were very positive on their return: ‘jaw-dropping’, ‘spectacular’, ‘dynamic’, ‘they showed grit when they fell over a couple of times’, ‘eye-catching’, dazzling outfits’, ‘ridiculously good’. 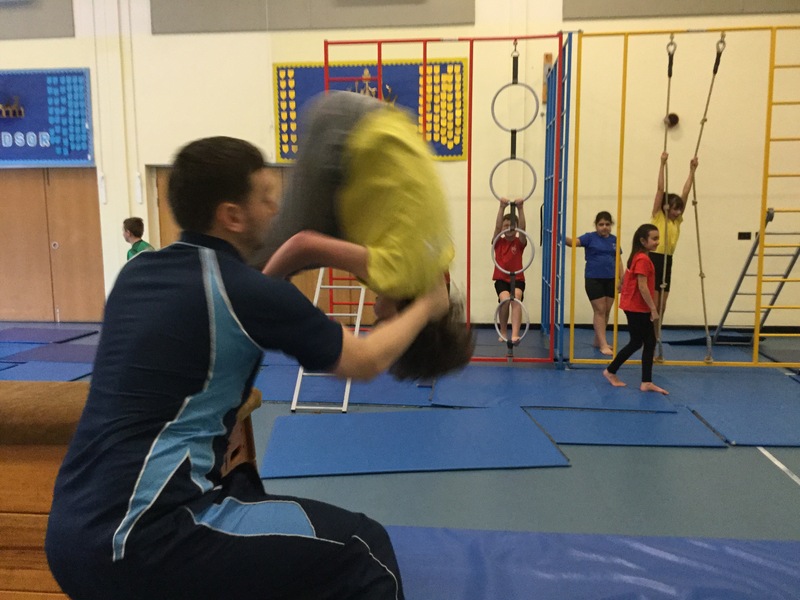 Year 5 were showing their gymnastic skills today. Some excellent technique on show!